Pregnancy comes with a long list of do’s and don’ts, and it is likely that you will find some very surprising things in the don’ts category. Things that you have always loved might make you sick, and things you thought were harmless have now turned toxic. Even simple, everyday things like butter will come with its own share of cautions and encouragement. In this article we will focus on the how and when of eating butter during your pregnancy. First of all, it is important to understand that there is nothing wrong with eating some butter during those nine months, as long as you are not loading up on it. 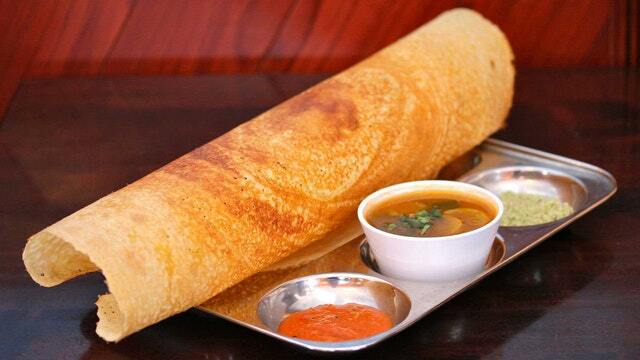 Have a little of it spread on your bread and mixed with your oodles, but avoid taking huge spoonfuls with every meal. Everything is fine as long as you are not going overboard with them. Butter in large amounts is not that good for you simply because of their high calorie content. There is a lot of fat in butter, and that can add up to increase your weight. It is important for the pregnant woman to gain some weight; however, it is not a good idea to gain too much weight as this can lead to a lot of complications in the pregnancy. Besides, it is not just the mother who will gain weight due to an unchecked consumption of butter; the baby is also likely to pack in some pounds, and that will make a normal delivery very difficult. Butter is no doubt a miracle ingredient in food that makes almost anything taste better. And it may sound especially delicious during pregnancy, when nausea becomes a part and parcel of daily life, especially during the first trimester. The taste of butter can help you keep your food down, and also make food a lot more tasteful. 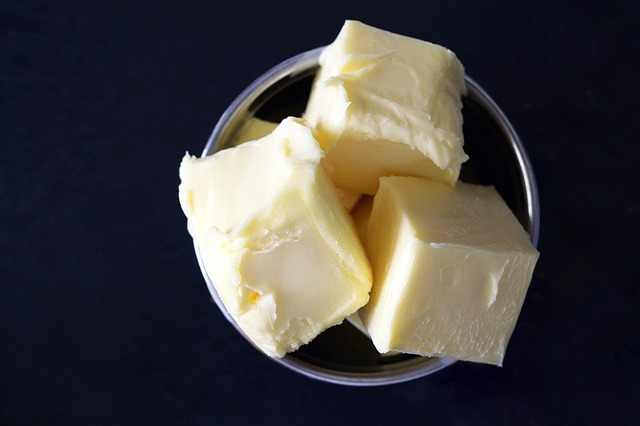 A good way to introduce some butter into your system would be to opt for the low-fat, unsalted butter. Unsalted butter usually has a lot less sodium than the regular version, and this will keep your weight as well as salt intake in check. Instead of buying food from a restaurant of a drive-thru, eat home cooked meals. This is because greasy restaurant food usually contains a lot of salted butter as a taste making ingredient, and that is what keeps you coming back for more. There is no way you can avoid that while you are eating outside, so your best bet would be to make sure that you make these foods at home with no butter or very little of the low-fat, unsalted variety. Also read: Can I eat peanut butter during pregnancy? Each time you eat some butter, balance your meal with healthy items. For instance, if you really want to indulge in some backed potatoes with butter, also throw in a healthy amount of raw or steamed vegetables, whole grains, and some fruits. Together, they will be able to fight any potential ill that the butter might confer upon your system. After all, it is only a matter of nine months, and everything is insignificant compared to the well being of you and your baby. 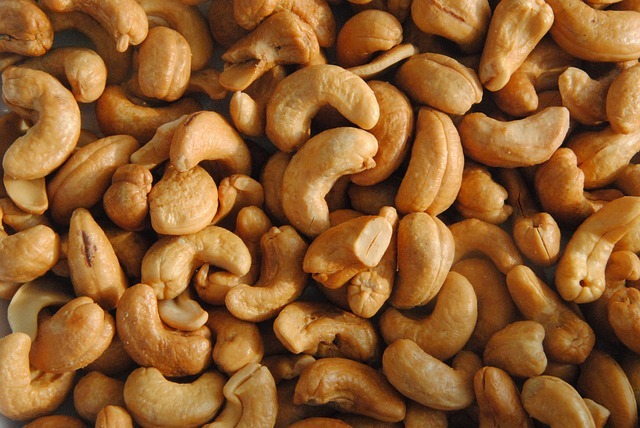 Can I eat cashew nuts during pregnancy?